Crystal Palace have targeted this Sunderland home game as one they need to win, but punters must decide whether Sam Allardyce’s team are value at odds-on. Sunderland look poor but are three points below Palace and held Liverpool (2-2) and Tottenham (0-0) to draws in January. Black Cats centre-back Lamine Kone returned from the Africa Cup of Nations to put in a heroic performance against Spurs and if he plays as well at Selhurst, it may be tight. Crystal Palace New signings Mamadou Sakho and Luka Milivojevic lack match fitness and Jeffrey Schlupp and Bakary Sako are out with hamstring problems. Sunderland Papy Djilobodji is banned, but new signings Darron Gibson and Bryan Oviedo hope to be involved. There is talk of a six-team battle to avoid relegation but Bournemouth are not entirely safe as they face Everton at Goodison. The Cherries lost 2-0 at home to Crystal Palace on Tuesday without creating a lot of clear-cut chances and seven of their next ten games are against teams in the current top eight. 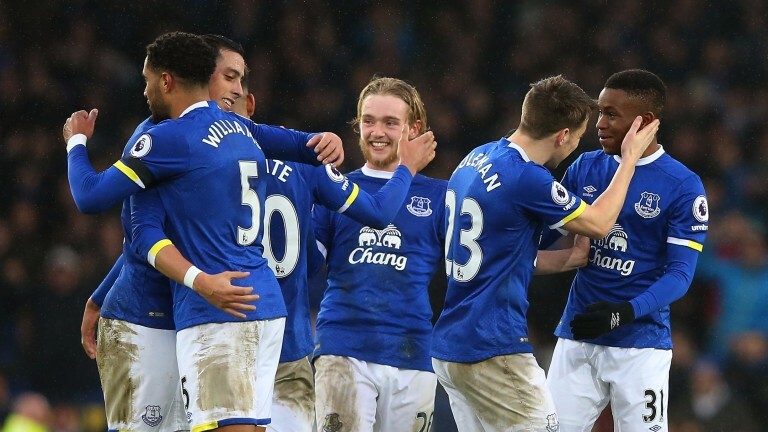 A bad run at this stage could land them in a heap of trouble and they may struggle to cope with the Toffees, who are eyeing the top six. Everton Idrissa Gueye could be involved for the first time since his return from the Africa Cup of Nations, but Mohamed Besic (knee) is out long-term. Bournemouth Callum Wilson (knee) is out for the season and Charlie Daniels (hamstring) misses out. 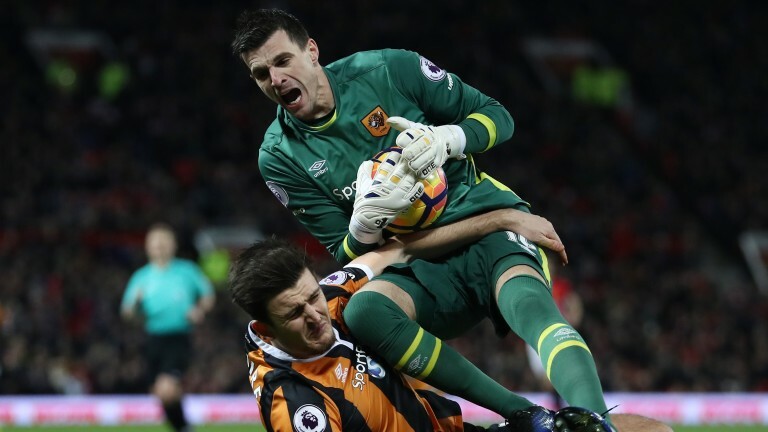 Hull are 1-4 to be relegated but are not playing like a bunch of players who have accepted their fate and are likely to put up plenty of resistance against Liverpool. The Tigers showed up well in their three January games with Manchester United and came from behind to defeat Bournemouth 3-1 in their last league home game. Liverpool will feel better after drawing 1-1 with Chelsea but are scoring few goals and may be dragged into a low-scoring affair. Hull Kamil Grosicki and Alfred N’Diaye could make their Hull debuts. Dieumerci Mbokani is back from the Africa Cup of Nations, but Ahmed Elmohamady is still on international duty. Liverpool No fresh injuries are reported and Sadio Mane could make his first start since returning from the Africa Cup of Nations. There wasn’t much West Ham could do against Manchester City on Wednesday, but if they can clear their heads they have a better chance of taking points at Southampton. 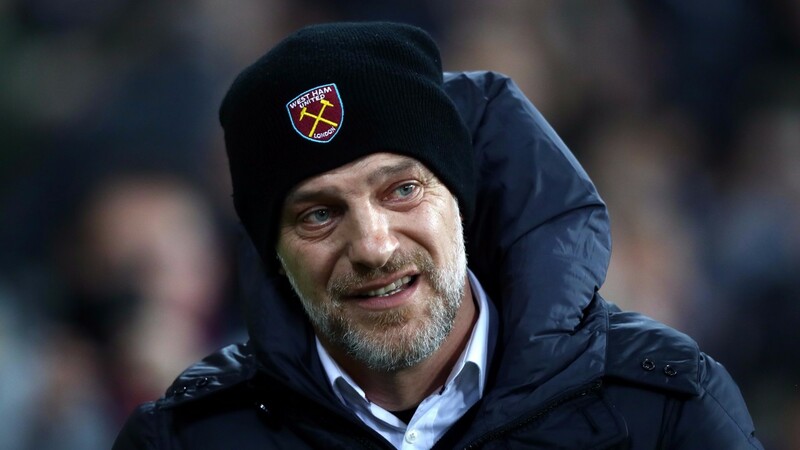 The next few months will be key for Slaven Bilic, who needs to show he is the right man to take the Hammers forward. But he has a strong squad and can find the right combination to take on Saints, who look shaky at the back without Virgil van Dijk. Southampton Virgil van Dijk (ankle) faces three months out, but Jay Rodriguez and James Ward-Prowse could return from minor injuries. Manolo Gabbiadini hopes to make his debut. West Ham Sam Byram (hamstring) is a doubt, but Cheikhou Kouyate is an option to start his first game since returning from the Africa Cup of Nations. Arsenal were panned for their poor first-half display against Watford on Tuesday but little attention was paid to what the Hornets did right. Watford played with aggression and quality at the Emirates and new signing M’Baye Niang was impressive. Walter Mazzarri’s side, who have benefited from the return of key players after injury, are unbeaten in their last three league and can beat Burnley, who have the worst away record in the top flight. Watford Jose Holebas and Mauro Zarate are available after bans, but Christian Kabasele and Nordin Amrabat are injury doubts. Burnley Robbie Brady and Ashley Westwood could make their debuts, but Dean Marney is out long-term and Steven Defour (hamstring) is unavailable. All of West Brom’s last six league defeats have come against teams in the current top six and but they are likely to face a stern test from Stoke, who are among their rivals for a top-eight finish. 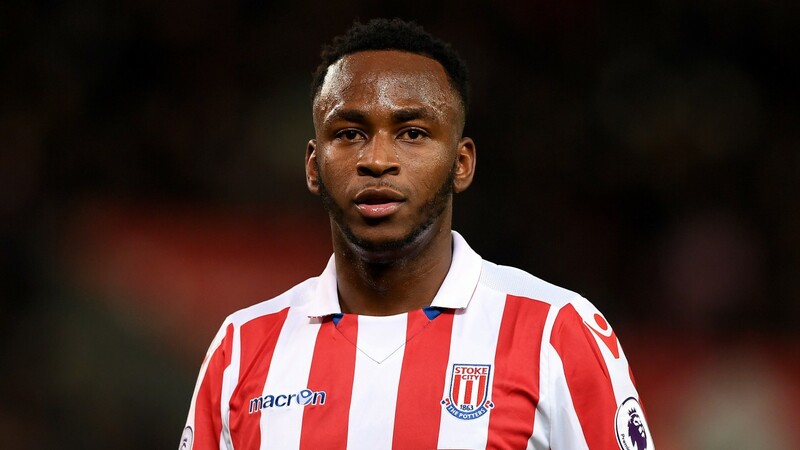 Stoke’s season was at risk of petering out after they lost 2-0 at home to Wolves in the FA Cup, but a win at Sunderland (3-1) and 1-1 draws with Manchester United and Everton have lifted spirits. They can hold Albion to a share of the spoils. West Brom Jonny Evans (calf) remains sidelined and Marc Wilson (hamstring) and Brendan Galloway (knock) are also out. Stoke Glen Johnson and Xherdan Shaqiri have joined Jon Walters and Geoff Cameron on the injured list.